The Podcast where nobody is scared to speak their mind. comedic commentary on politics sports, music, and everything else happening in the world! 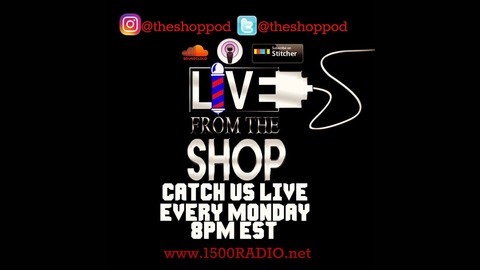 On the 80th and final podcast under the name live from the shop the crew sits down and talks about the dominance LeBron has over the Raptors, why were the Kelis claims against Nas swept under the rug, awkward moments we've encountered and more! 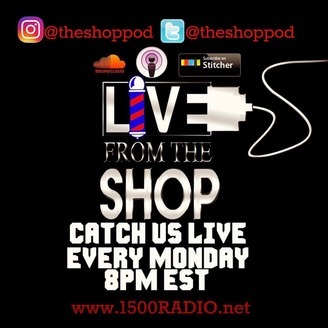 From everybody at the shop we greatly appreciate the support you've given us these past 2 years and you will hear from us again so stay tuned!! !